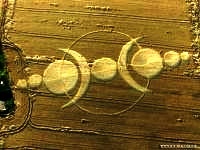 Crop circles - Exposition effect. Explanation, decipher, decode, discovery, break code, explaining, decryption, puzzle out, scientific research. 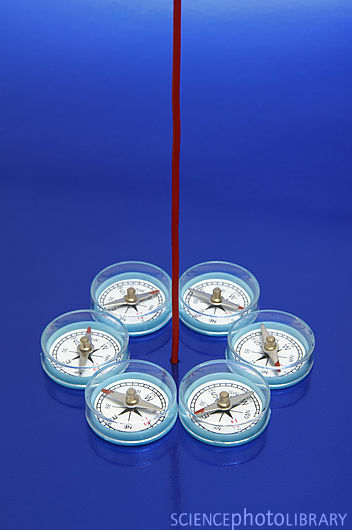 Motto: Crop Circles, also any other shapes in crop, are at first "exposed" to the plant structure (raster - like) in the field by great energy (at first as only imperceptible damage to plants), after really long time, through "nature developer process" (weakening of the plants and lodging) displayed. This chapter examines in more detail the analogy, that the process of creating shapes in the grain (crop circles ) reminds. 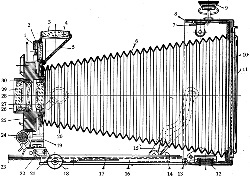 Possible compare it to the process of exposure of photographic material followed by developing. That means a classic photographic process, using gelatin layer with scattered silver halides and their light sensitivity. 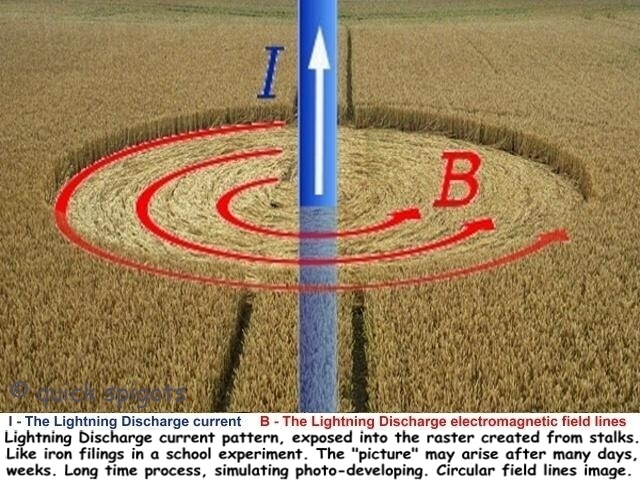 As an attraction is possible to indicate, that "exposure" of "crop circles" occur during "flash light", that may be, say, 1018 times higher (but also much more), compared to light during which they are exposed regular photos. As is always highlighted on many places around this website, by a similar process they are not only created all regular patterns in cereals (Crop Circles), but almost without exception, all of flattened (damaged, weakened) crop all over the world. 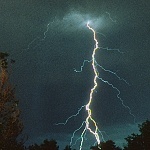 Regular patterns arise only in very random interplay of many factors, in one of several million cases, when into the field hits lightning discharge. In one case of several millions. In all other cases, there becomes "only" to the crop lodging (damaging, weakening). Very approximately it is possible to express by a similar number the relationship between the area of grain per year, "normally flattened (damaged, weakened)" (0,5 - 1,5 million square kilometers area of lodged (damaged, weakened) crop), and areas that are flattened (damaged, weakened) as a form of regular patterns (the total sum round one single square kilometer, area of all regular patterns throughout whole globe). "With specified statement we can disagree, we can protest against it, but that's about all, possible to do with it or against it we can do."